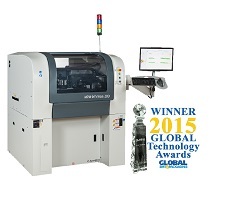 Speedline Technologies’ new MPM Edison printer has taken a coveted Global Technology Award. 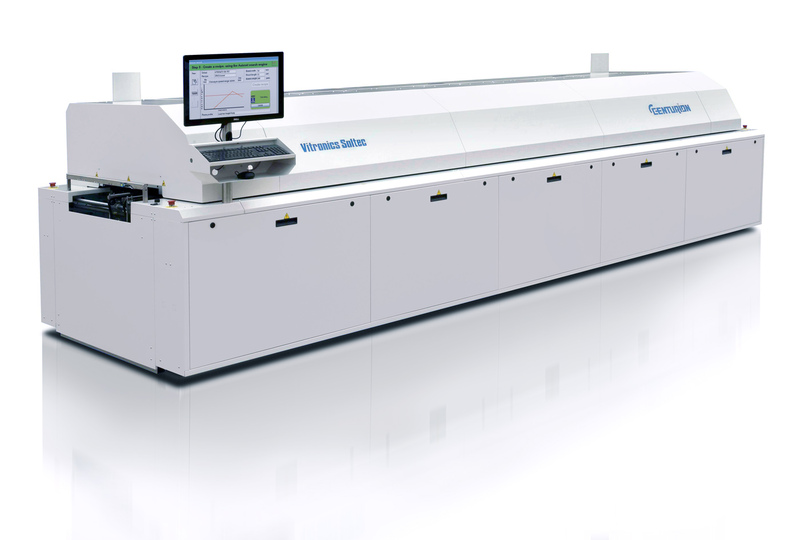 Franklin, Massachusetts, USA – Speedline Technologies announces the introduction of MPM Edison, the next generation in printing technology. Edison is an innovative new platform of next-generation printers sharing software, controls, and advanced technologies on a scalable platform. Featuring outstanding speed, accuracy, and performance surpassing best-in-class SMT printers worldwide, Edison is built to excel in every way, with patented features throughout its design. Members of the ITW Electronics Assembly Equipment Group (Illinois Tool Works, Inc. (NYSE: ITW) will be showcasing new technologies and productivity solutions at the upcoming Productronica trade show in Munich, Germany November 10 – 13, in Hall A4, Booth 554. Speedline Technologies announces the launch of MPM PrinTrack, a new ‘open architecture’ traceability and verification system with expansion possibilities for the user well beyond the printer. 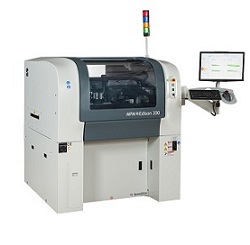 Franklin, Massachusetts, USA – Two recently-introduced products by Speedline Technologies Inc. earned coveted SMT China Vision Awards at the recent SMT China exposition and conference in Shanghai. The two products, which collectively took three (3) Vision Awards, are the PrinTrack traceability and verification system for the stencil printing process, and the MPM® Momentum® Back to Back (BTB) configurable printer. 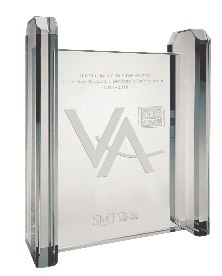 The awards were presented at the SMT China Vision Awards Presentation Ceremony, during NEPCON China, Shanghai, April 21-23, 2015. Franklin, Massachusetts, USA – Speedline Technologies’ unique patent-pending Open Apps, a revolutionary new ‘open architecture’ machine communications and control system, will be featured at the upcoming NEPCON China exhibition, Shanghai, in Stand B-1E20, April 21 – 23, and later at SMT Hybrid Packaging, Nuremberg, Germany, May 5 – 7, 2015. 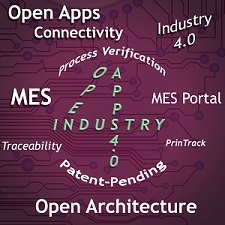 Open Apps is a portal to the emerging Industry 4.0 ‘Smart Factory’ vision and its advanced communications, functionality, and concepts in the value chain organization. Franklin, Massachusetts, USA – Speedline Technologies, Inc., announces the appointment and promotion of two sales and service professionals serving Speedline customers in Mexico. Oosterhout, The Netherlands - Vitronics Soltec announces a new partnership agreement with EMEA Electro Solutions to represent and distribute Vitronics Soltec throughout Portugal. 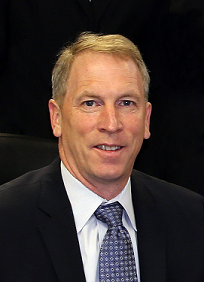 The agreement is effective commencing January 2016. The partnership for Portugal is additional to the already existing partnership for Spain. Effectively Vitronics Soltec and EMEA Electro Solutions partnership will be valid for total Iberia region. The agreement with EMEA Electro Solutions is complemented by partnership with Soldering Technology to support customers in Iberia region.